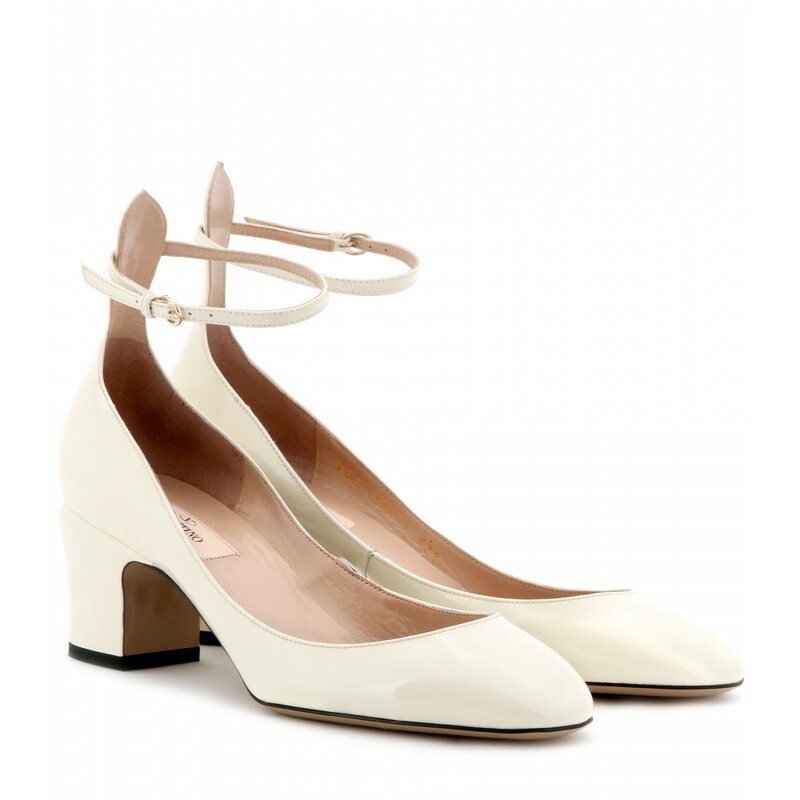 The women shoes worn in the 60’s (fun fact: in the 20’s by kids), are back in fashion! Our icon Twiggy is considered to be the trendsetter back then. So they could be the shoes you would associate to your grand mum. Well, times changed. It’s incredible how quickly they were spread all over the streets. Still there’s a difference to then: It’s all about strong colours and satin. Take a look at our professionals and do it their way.